What’s the point of all this relentless search for work anyway? What happens once a librarian is hired? How does this step change a librarian’s career, and how can hiring managers help new hires transition into work successfully? If you’re interested in the answers to these questions, please keep reading. Laura Sare and Stephen Bales have written a fantastic intro to some of their research on new librarians’ perception of the work. We then analyzed the six categories to theorize how the new librarians’ perceptions shifted from the decision to pursue a new career through the first few years of professional work. While we did not specifically ask about the job seeking process during the interviews, those hiring new librarians may be interested to learn what our participants found satisfying and dissatisfying about their first jobs so that supervisors can provide support in these areas for better retention and increased job satisfaction. These perceptions tended to appear in the emergent categories Defining the work and Evaluating the work. All of the interviewed librarians felt most rewarded through providing service to others, and especially through providing information to patrons, whether it be through reference interviews, instruction transactions, or back-end tasks that allow patrons to find information on their own. The most popular expression of job satisfaction was working with students. Several librarians felt gratified by engaging in transactions where their hard work for the patron was noticeably appreciated. Typical transactions included helping a struggling student get a better grade than he anticipated, helping a student during a library chat service, teaching students that there are better resources for their coursework than just Google, and preparing students for future research. The study participants that were not on the front line or who rarely directly interacted with patrons also shared this theme of satisfaction through service. One librarian felt gratified after receiving mostly positive comments on the library website redesign project that he had recently completed. Another technical services librarian evaluated a neglected collection, and gained satisfaction from the fact that her efforts were recognized and appreciated by her peers who did not have the time or skills to complete the project themselves. One librarian’s work on completing cataloging enhancements satisfied her because she felt that she helped faculty and students find things they would not have otherwise know about. Two of our participants were glad they worked at academic libraries that allowed them to be generalists and work in different areas of the library, such as in public and technical service. Praise from or working with teaching faculty also brought satisfaction to a few of the participants. One librarian learned that the faculty she supported thought she “walked on water” when they sent a letter noting her hard work to her library director. Another found satisfaction when she was able to snare a faculty that was reluctant to bring their class in for instruction, and have a successful teaching outcome. The public services librarians in our sample felt frustration when they were unable to help patrons at what they felt was an adequate level of professional service. One new public services librarian stated that researching and writing papers as a part of the tenure process took too much time away from her librarianship. An instruction librarian at another institution was greatly disappointed when a patron did not get the instruction that the librarian felt that they needed. Another librarian dreaded having to tell patrons things that that they did not want, such as no refunds. Public service frustrations also frequently involved the new librarians’ interactions with teaching faculty. One participant met with a student multiple times for help on a paper, and felt that the teaching faculty was not doing their job, or should have been doing a better job at helping their students write papers. Another participant reported a frustrating interaction with a teaching faculty member over how to best provide library instruction for a class. She ended up feeling naïve and uncertain about where her job started and the instructor’s job ended. Some of this frustration might stem from the fact that participants sometimes felt that teaching faculty members treated librarians differently, i.e., not as full faculty members. Even some of the faculty status librarians felt that they did not receive the same recognition and privileges as teaching faculty. Several librarians were unhappy with the bureaucratic and political elements of work. A common complaint was that library administrators were not listening to the needs, and one librarian remarked that librarians “don’t put enough value on what they do, and they need to publicize it better.” Other librarians actively disliked committee work because of internal politics and/or hostility among colleagues. Finally, time management was an issue for several of the participants. This manifested both on a work level, where librarians were dissatisfied with the amount of time they had to spend on job functions that they did not consider as important or as “real” (i.e., professional) library work (again, this “real” work was primarily the provision of service to patrons). One librarian had to supervise staff during a rushed institutional reorganization and found it hard to provide the same expected level of customer service to patrons. Time for reflection on their job, or looking into the future of their careers became hard to find due to constant change and a fast pace expected of the librarians. The tenure-track librarians that we interviewed were nervous about tenure and unclear as to how to incorporate their work towards tenure into what they considered to be their professional responsibilities; this feeling persisted even after being on the job for a year or more. Therefore, support in navigating the tenure process and mentoring is important. Sare, Laura, Stephen Bales, and Bruce Neville. “New Academic Librarians and Their Perceptions of the Profession.” portal: Libraries and the Academy 12.2 (2012): 179-203. 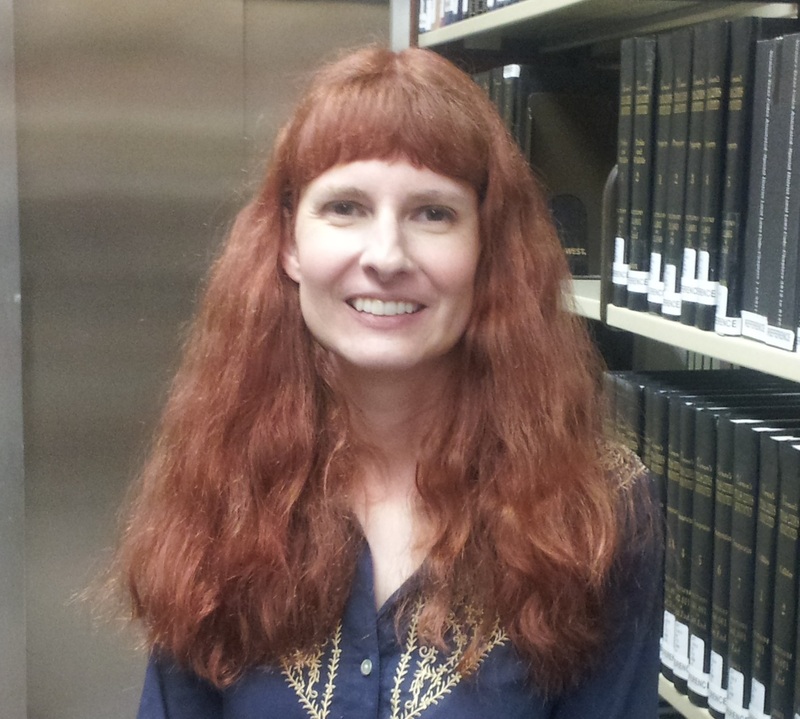 Laura Sare is an Associate Professor and the Government Information Librarian at Texas A&M University. She has worked with government information for 14 years. Her research interests include government information accessibility and qualitative research. 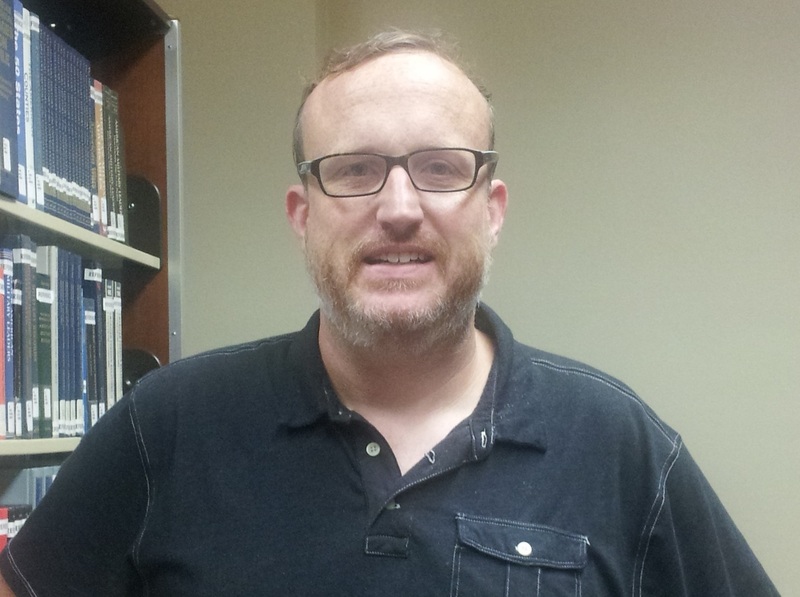 Stephen Bales is Assistant Professor and Humanities and Social Sciences Librarian at Texas A&M University Libraries. His research interests include the history and philosophy of libraries and librarianship, librarianship and professional identity, and the political economy of the academic library.